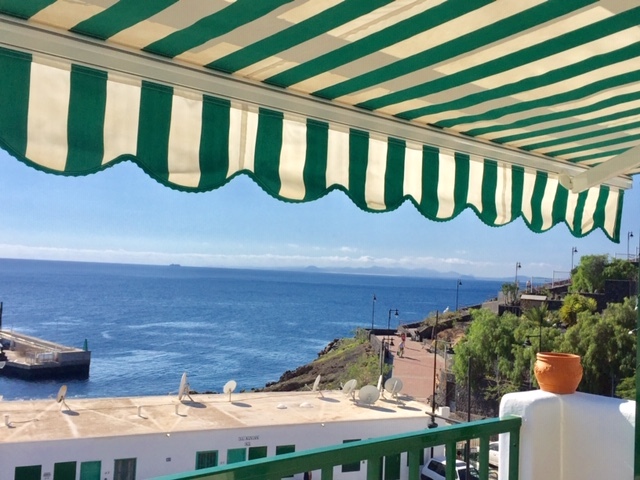 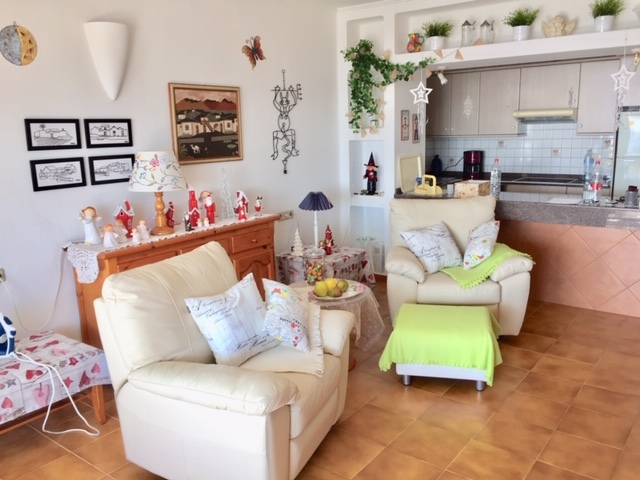 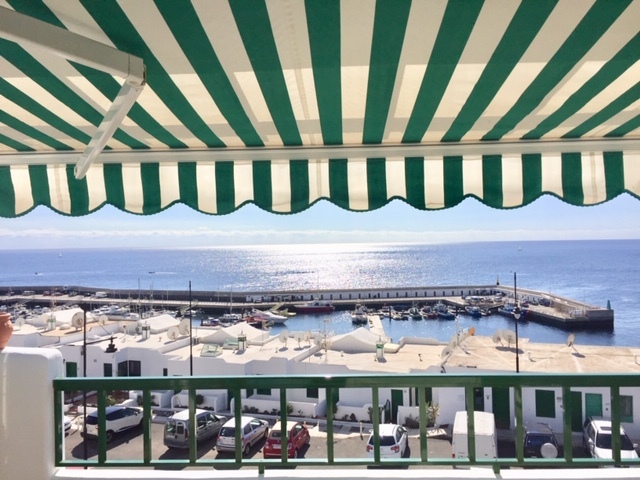 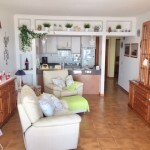 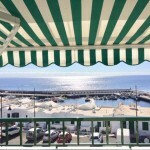 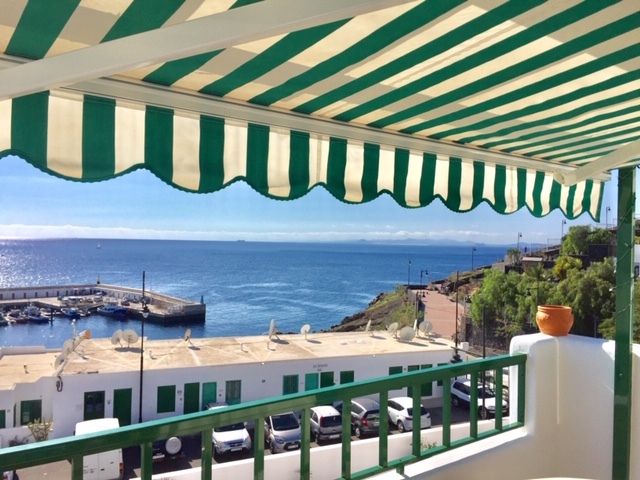 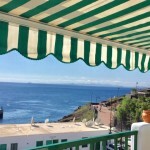 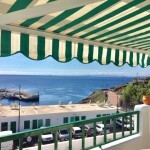 this great top floor apartment is situated in the old town of Puerto del Carmen and offers stunning views to the sea . 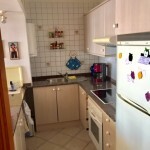 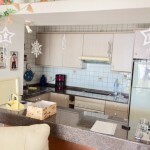 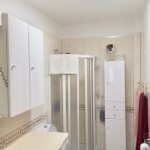 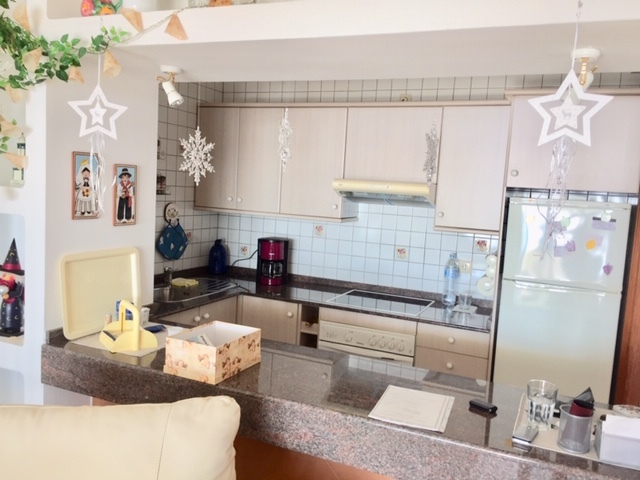 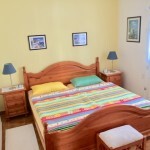 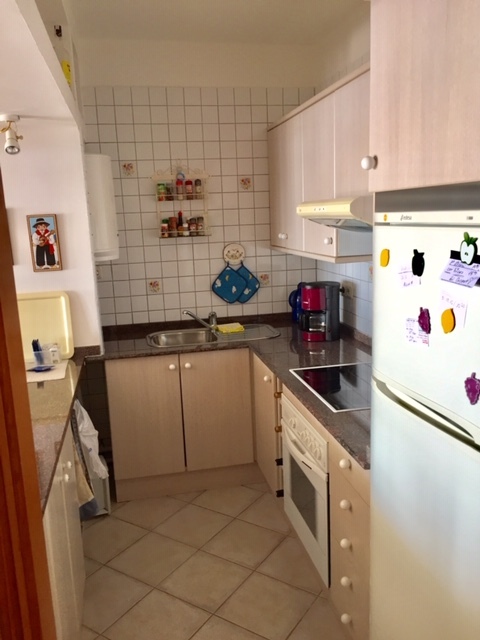 The complex is small familiar very well maintained and offers a heated comunal pool and sunbath area . 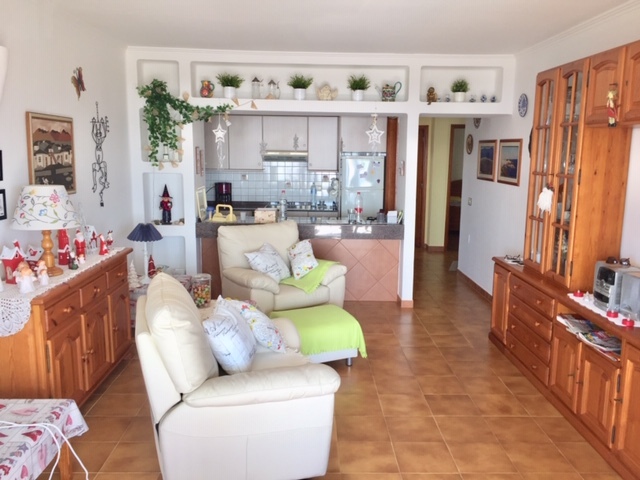 The spacious proeprty offers 2 good sized bedrooms, 1 bathroom, kitchen-lounge with stunning views and a great south facing balcony with top sea views . 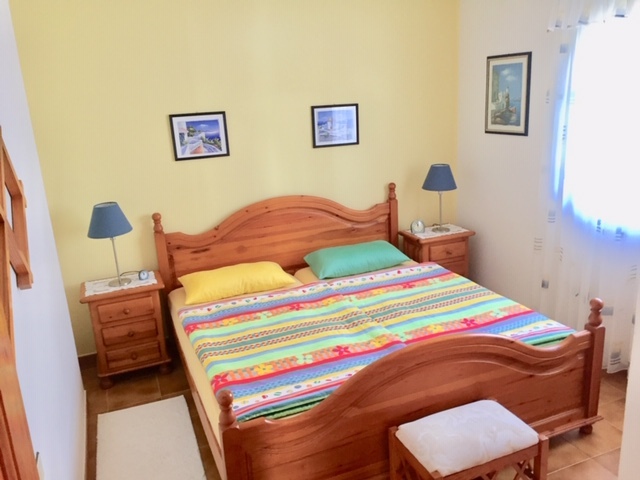 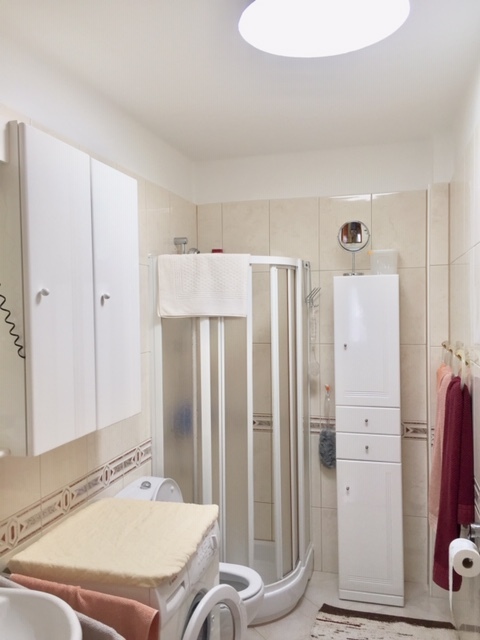 The property is well maintained and sells fully furnished .